Here are some samples of our work. Most recent Before & Afters can be found on our Facebook Page! 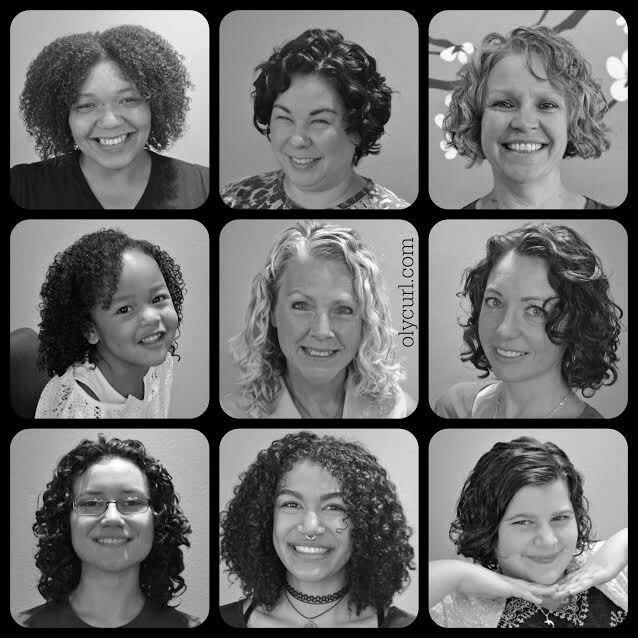 Hannah had beautiful Cherub curls just waiting to define themselves! 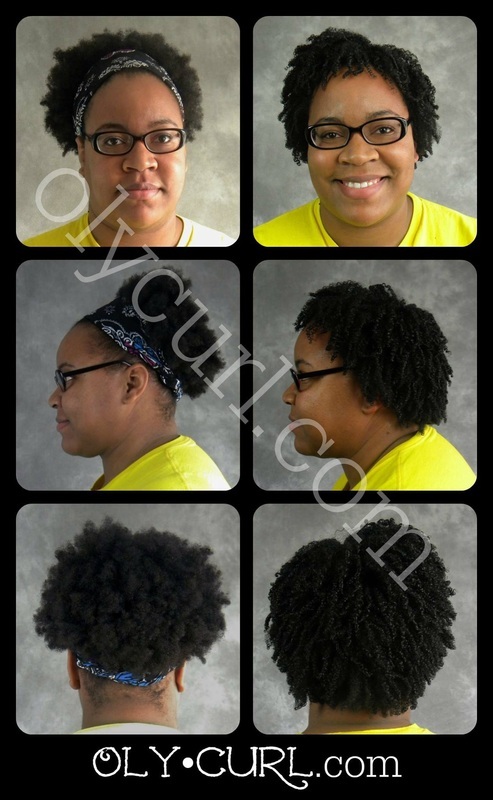 As you can see in her before picture, (and in her After Set picture) she had a diffused weight line and different lengths of curls. This is due to traditional wet hair cutting techniques. Because of her lack of defined curl, I decided to cleanse and define her curl before cutting it. 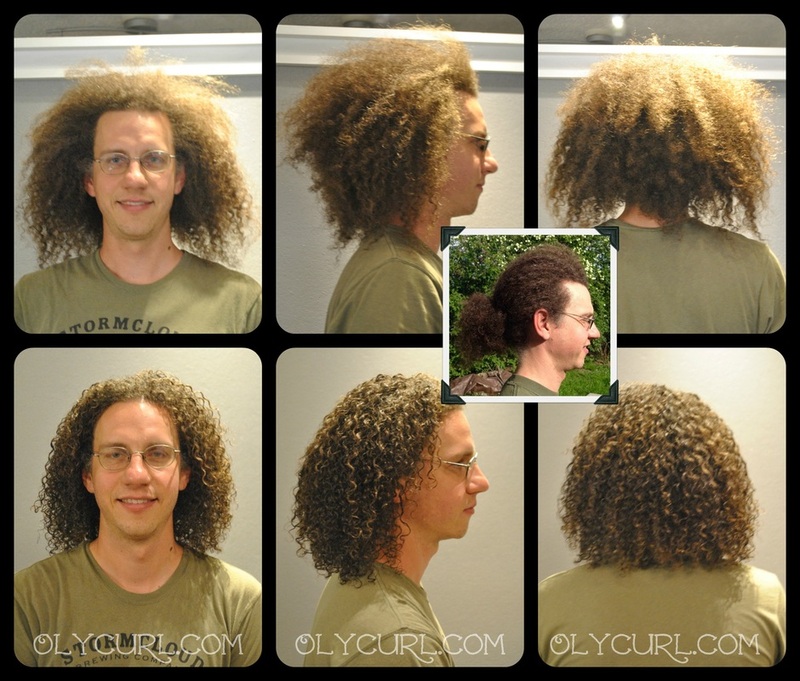 I felt that if properly hydrated and the right hold products were applied, I could cut it without disturbing the curls too much. It totally paid off. 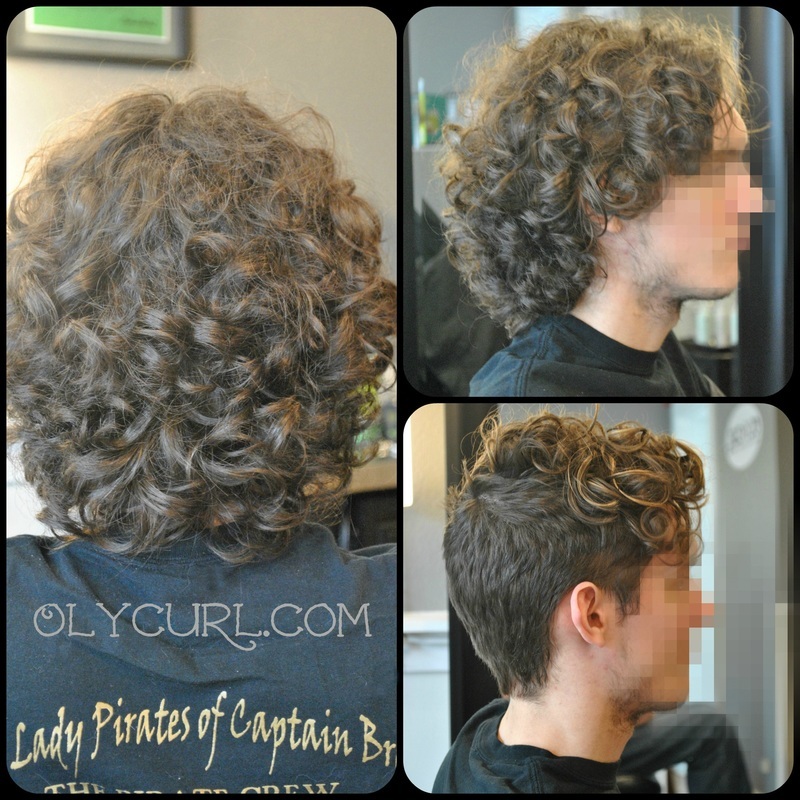 Not much was taken off, but proper shaping and curl-by-curl cutting makes a huge difference. She was very happy, as was her mom.